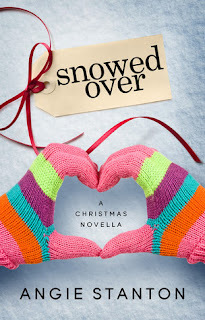 The Sweet Bookshelf: Christmas Novellas! What is a novella anyway? It is a short novel or long short story--typically around 10,000-40,000 words. Novellas are rarely published in single format anymore. They are grouped together to make a larger book with several novellas inside. With the wonders of the eBook we now have the option to purchase single novellas at a low price point. Hallelujah! The novella is under appreciated really. I absolutely love being able to grab a novella and read it in its entirety before bed. Bliss. Sometimes I just want a taste. I don't need 400 pages when 50 will do to get me into the spirit. 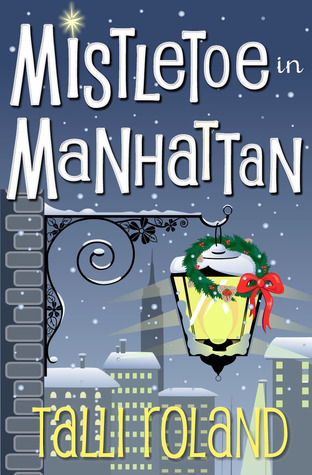 Christmas is the perfect time to enjoy a novella! 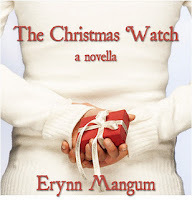 Take a look at some Christmas novellas I have enjoyed so far this season as well as some on my list. Go on, give it a try! 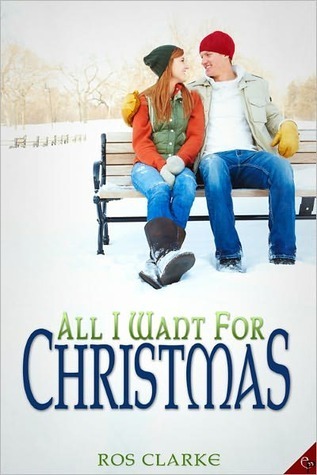 Under different circumstances, time alone with Alex would be the ultimate Christmas gift, but Katie knows Alex is engaged and she must hide her growing attraction. However, Alex harbors a secret that just might change this holiday from the worst Christmas ever, to the best. Lindsey Rowe grew up hearing her grandparents' love story and has been waiting for her perfect Mr. Right to walk through the door for as long as she can remember. When Marcus Klein comes into her family's florist shop two weeks before Christmas, it seems like love at first sight. Has God finally brought love to Lindsey this Christmas season? And why is Jason, her best friend from childhood, suddenly acting so weird? I think novellas for the festive season are perfect. I really enjoyed Snowed Over. I have 2 others i'm considering.